Paula Abad is a community organizer for Anakbayan Long Beach, a progressive Filipino youth and student organization working to educate, organize, and mobilize the community to address important issues that affect Filipinos in the U.S. and the Philippines. Currently pursuing her BA in Political Science and minor in Global Migration Studies, she is also an aspiring cartoonist and plans to start an online business to promote her art. She loves biking, karaoke, comics, and serving her community. What Is Pilipino American History Month? This year marks the first celebration of Larry Itliong Day in the state of California. Who is he, and why do we celebrate Pilipino American History Month? 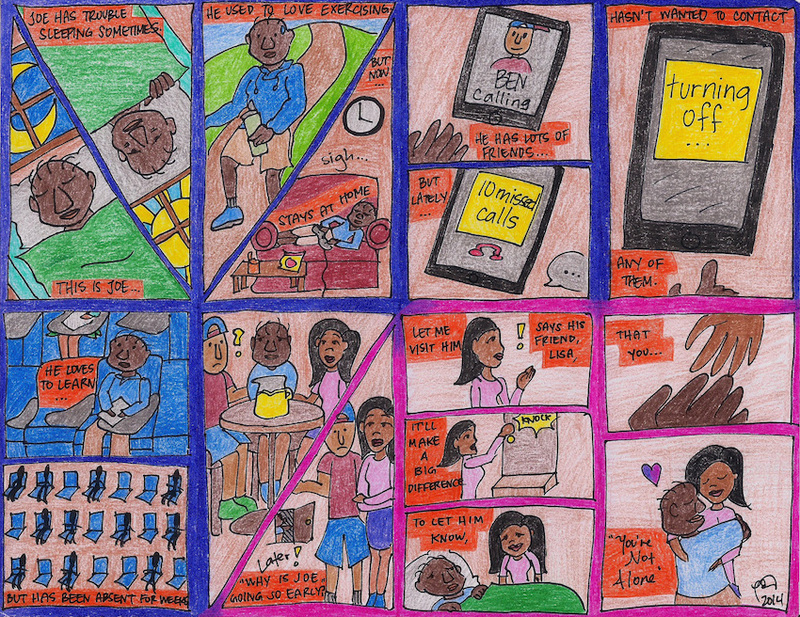 VoiceWaves reporter tells us the story through her cartoon. For Earth Day 2015, local youth cartoonist Paula Abad expresses the state of water and air quality in Long Beach. One Year After Typhoon Haiyan: How Can I Still Help?